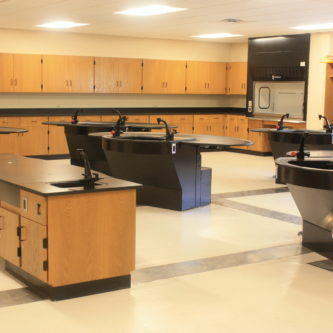 Pillow Academy faced a unique challenge – convert a single existing classroom into a multi-purpose science lab capable of serving students in grades 6-12 and providing the ideal environment for teaching everything from basic earth sciences to Advanced Placement biology, chemistry and physics. A step-by-step partnership between Pillow and Sheldon Labs made that ambitious goal a reality. 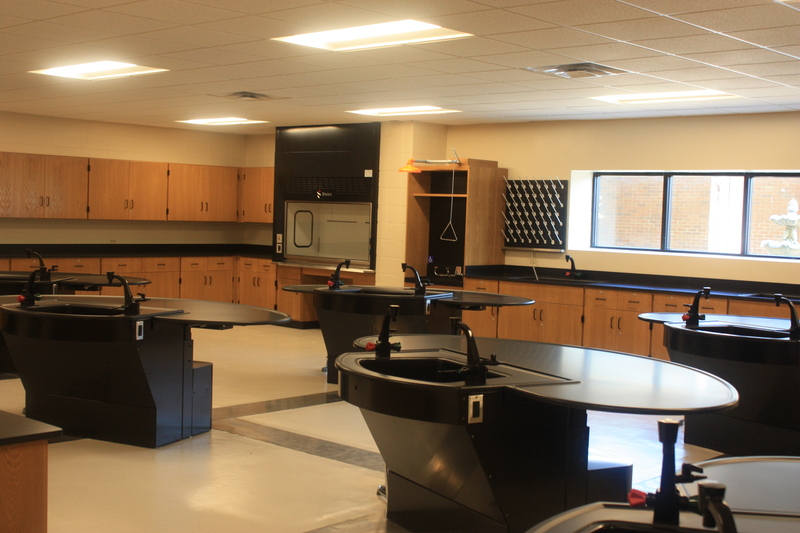 Because the lab would be used by students of all ages, Pillow chose adjustable axis lab tables, which feature adjusting heights. 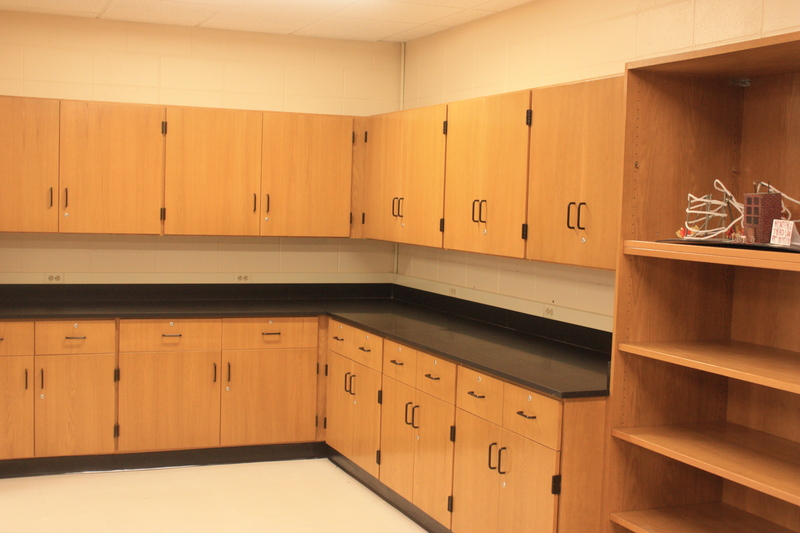 Student safety was also a priority; Sheldon equipped the lab with a state-of-the-art ventilation hood, eye wash station, and cabinets for efficient storage of safety goggles. 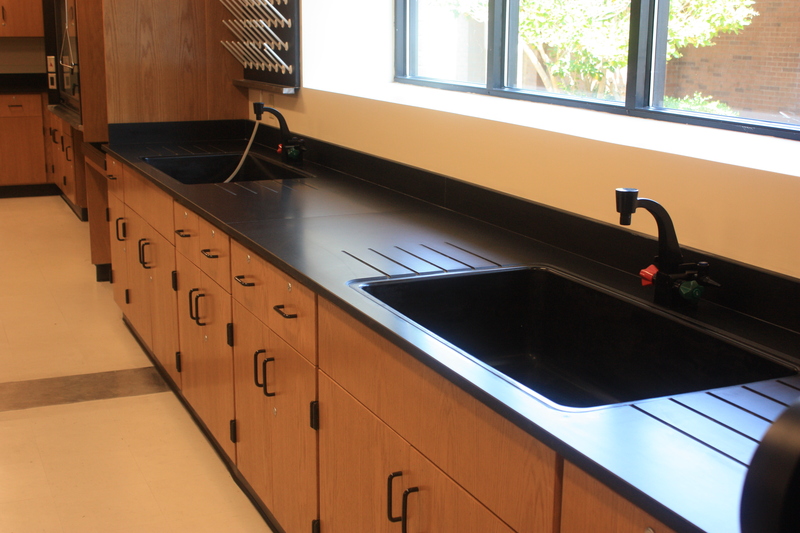 The lab also includes custom features designed specifically for the school, including sinks sized to fit Pillow’s existing dissection pans. In addition to working with Pillow Academy’s faculty and staff, Sheldon also coordinated efforts with the school’s other construction partners. 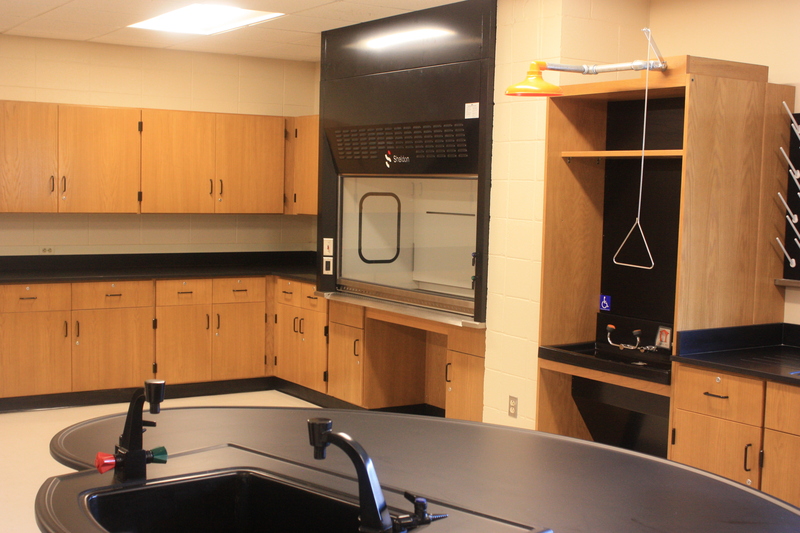 The completed science room has given Pillow Academy students the ability to perform many more labs than the previous space allowed. 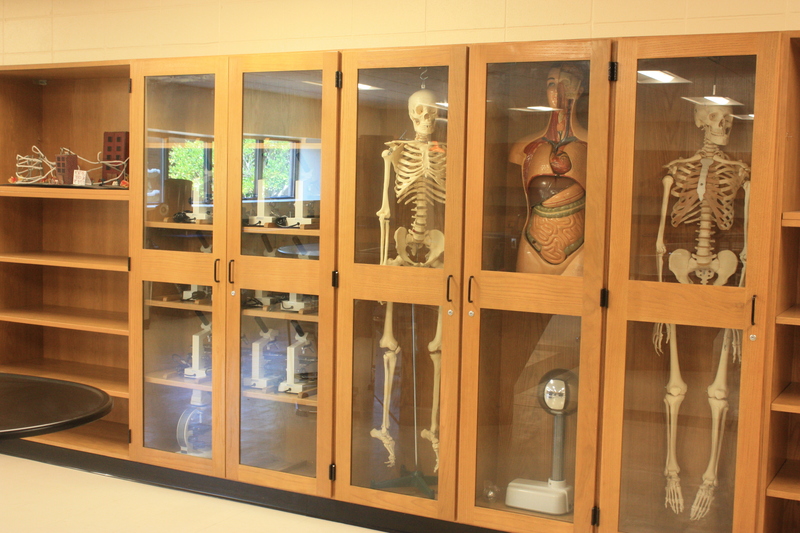 The school was able to centralize its science equipment rather than having equipment spread across several classrooms, resulting in significant long-term cost savings. 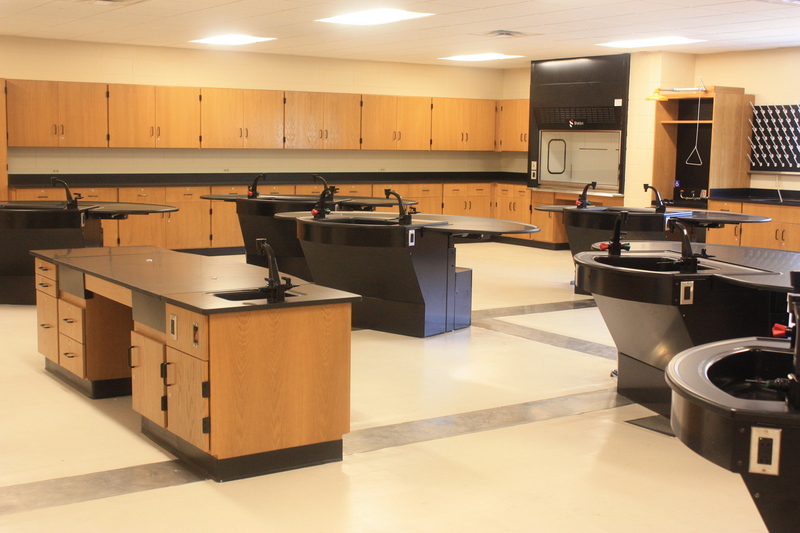 Perhaps most importantly, the new lab has generated increased enthusiasm for teaching and learning among Pillow’s teachers and students. “The new space is exciting and stimulating,” Branch says. “Our students are more engaged and eager to learn, and they are respectful and appreciative of having such a modern, well-equipped facility.